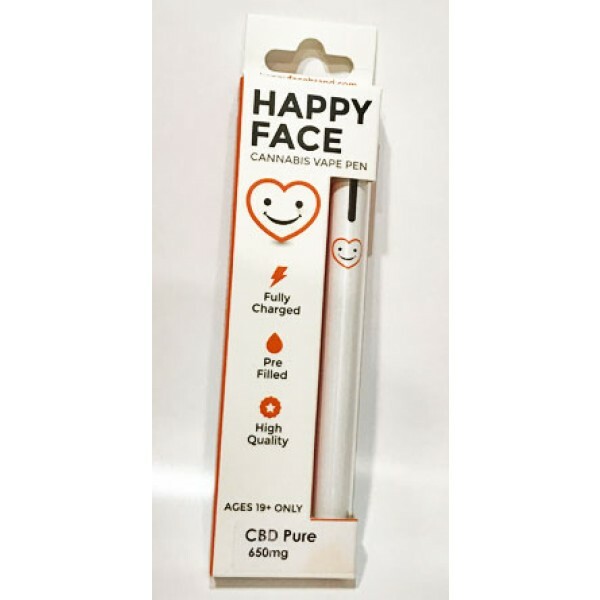 These pre-filled vaped pens are an easy convenient and discreet way to consume your medication. Pens are filled with premium, all-natural cannabis extract. Each pen has 100+ puffs. 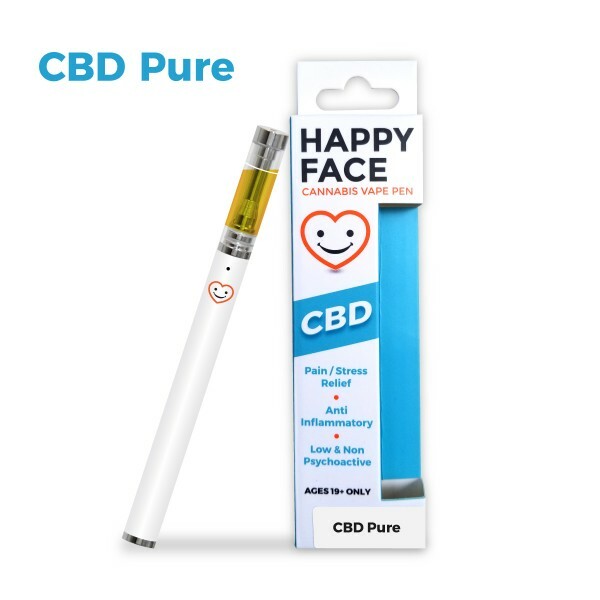 Great vapor quality with smoothness and taste containing 27-30% CBD. CBD used at low dose has an awakening effect. CBD at higher dosage can be very sedating and cause you to sleep. CBD is the short name for Cannabidiol, it's one of the most studied molecules in Cannabis with impressive super powers. CBD helps the body not make the chemical that causes inflammation. It's also found to have anticonvulsive properties, in that it helps reduce seizure threshold in a number of patients. Patients noticed seizure reductions while using CBD-rich strains. CBD adds a protective property to damaged neurones. In simple terms, it protects nerve cells from further damage.